Hiya! 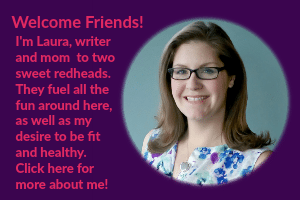 I'm Laura, a Chicago Area mom to two sweet redheads! My daughter was born in 2010 and my son in 2012. I love to blog about creative kids crafts and activities as well as the occasional parenting piece. 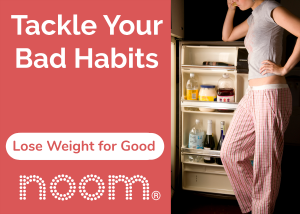 I do also work with brands that I LOVE from time to time but I am pretty picky about this! I tend to seek out the brands that I really use and enjoy rather than take any opportunity sent to me! Before I became a mom I worked at an executive search firm (woohoo!) and have worked at health clubs in the past, fueled by my love of fitness! When I'm not blogging or doing activities with my kids, I love to read, exercise, travel (mostly to California and Italy!) as well as wine & dine with my hubby. And yes I will refer to him as LalyDad. If you are wondering where the word Lalymom comes from it is pretty much based on the fact that my whole life there have been multiple Lauras in my life, so I was usually referred to by some nickname revolving around my name. It has changed over time, from childhood to various jobs. My middle name is Lynn so Lalymom basically stands for LAura LYnn MOM. If you're new here, check out my favorite posts here! And TOTALLY follow me on my favorite network, Pinterest! Or Facebook if that is YOUR favorite! I'm over there a lot too! 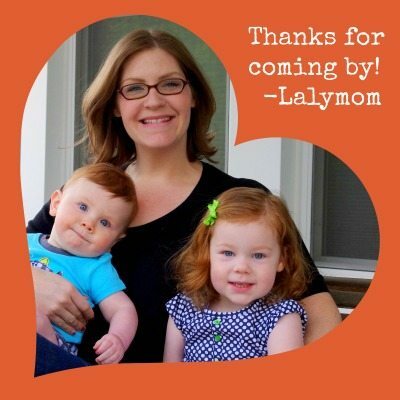 If you would like to contact me you can reach me at info at lalymom dot com. Thank you for coming by, I'm so glad you did! Have a lovely day!